After 70 years in our original Victorian Home we have moved into a purpose-built brand-new building designed to our specifications that has been constructed in the grounds of the original Fairfield. 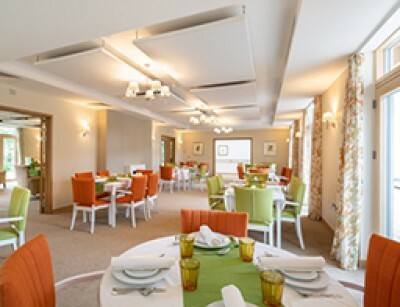 New Fairfield is wonderfully light and airy, with large floor-to-ceiling windows overlooking the beautiful gardens, and has attractive furniture and décor schemes. 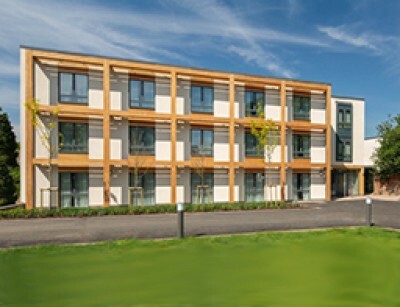 Fairfield provides 38 en-suite bedrooms, some of which are suitable for couples, and high quality communal facilities including a large lounge, a dining room, a fully equipped activities suite with IT, fitness and beauty rooms as well as a large landscaped garden. 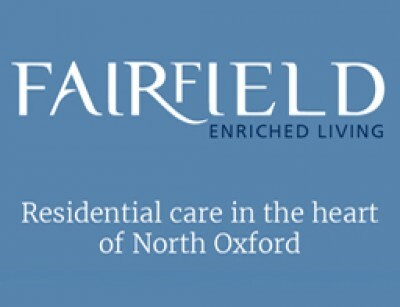 Fairfield provides exceptional care with compassionate, respectful and experienced staff who focus on the happiness of our residents, providing a wonderful home for them. 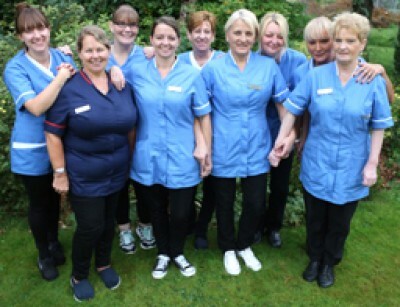 Each and every one of our residents receives the individual care and attention they deserve whilst retaining their right to independence, dignity and privacy. We are registered with the Care Quality Commission, which inspects us regularly. 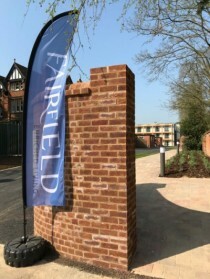 Life at Fairfield is centred around the residents. We have a dedicated activities suite where we provide a wide range of daily activities from cookery and fitness classes to art and games. Trips and visits form part of the monthly programme and residents regularly worship at local churches. The convenient location of Fairfield allows residents the opportunity to embrace all that Summertown has to offer. All meals are cooked from fresh ingredients on the premises by our chef and residents enjoy good quality food. If you would like to find out more about our new building or arrange a visit to see life at Fairfield please visit our website or call our manager Debbie Hayes on 01865 558413.